Thank You Harvey Nichols ..
Got a sweet gift from Harvey Nichols Kuwait this week, a sleek usb and a gorgeous Smythson Diary in my favourite colour ! I couldn't believe it at first but yes, a glossy purple agenda for me to use ! 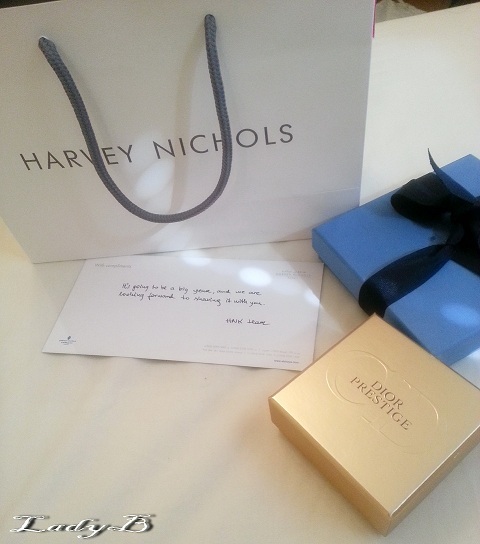 Many thanks Harvey Nichols teams !